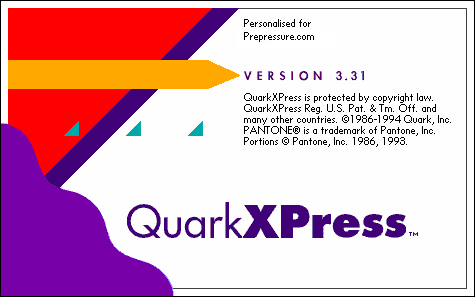 In 1996 QuarkXPress 3.3 ships and takes over from Pagemaker as the leading page design tool. For many years there is a healthy competition among software vendors. Designers, service bureaus and printers need to have working copies of QuarkXPress, Pagemaker, Illustrator, FreeHand and PhotoShop to be able to deal with any file thrown at them. Scitex releases Brisque, a Unix-based workflow system that uses CT/LW as its internal file format. This popular digital front-end which reaches an installed base of around 7000 users remains in active development until 2002. Another new Scitex product that will become very popular and win numerous awards is the EVERSMART scanner. Much to the annoyance of the graphic arts industry Microsoft include Microsoft Publisher in the Small Business Edition of Office ’97. 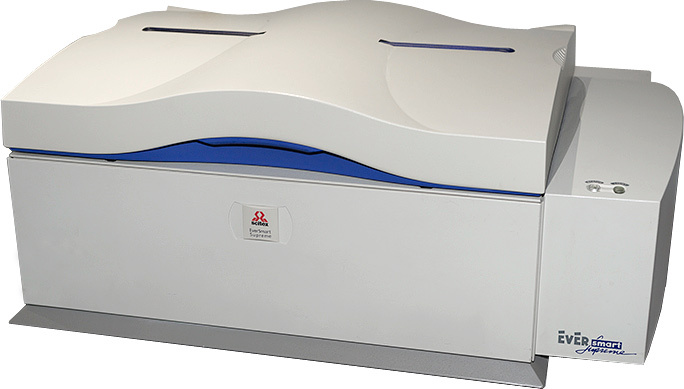 For years and years this will result in frustration with prepress operators as they try to create a decent set of films from this application. 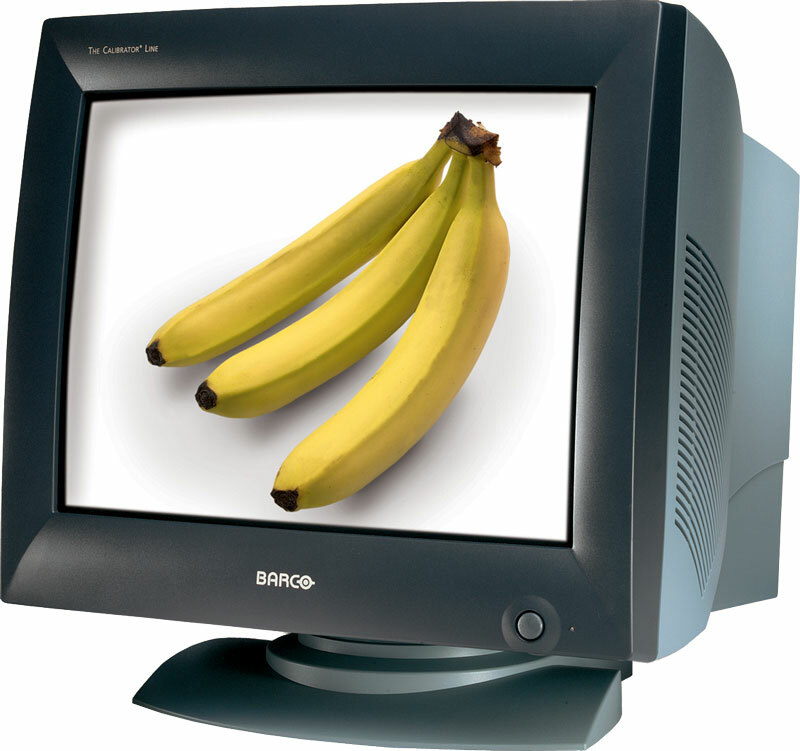 The $4295 Barco Personal Calibrator is a typical example of Barco’s range of high-end monitors for color-critical retouching work. LaCie and Eizo are competing popular brands. The image below shows the Barco Reference Calibrator V.
Adobe and Microsoft surprise the entire industry by announcing the joint development of a new font format codenamed OpenType. Its specs are published in 1997 but the first fonts only become available in 2000. 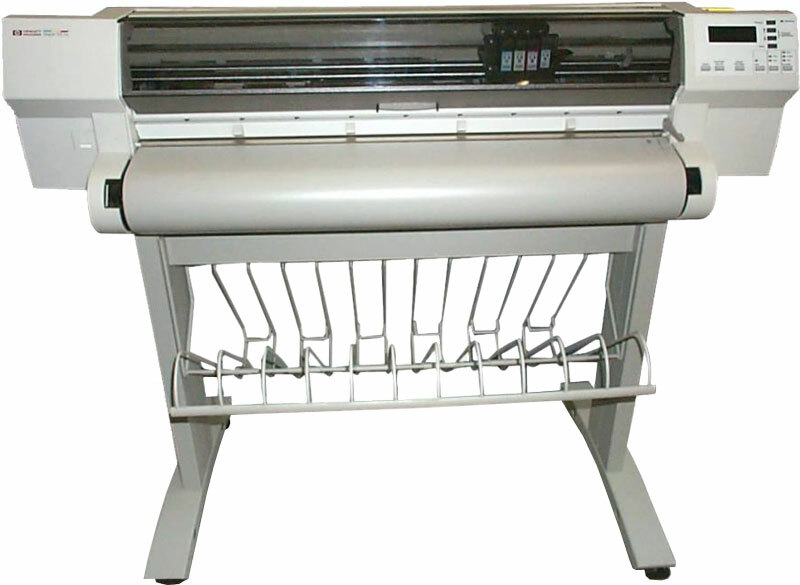 The HP 750/755C inkjet printer is a popular choice of imposition proofing as well as the occasional poster job. 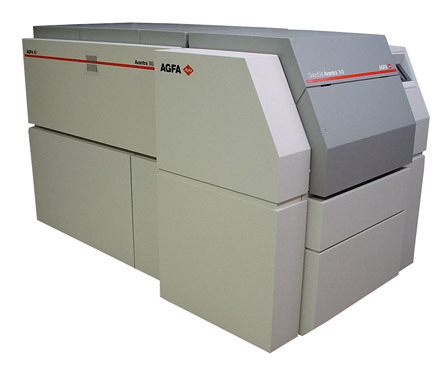 Agfa introduces the Avantra 30, a 4-up imagesetter which simply makes it to this overview because it is my personal favorite – the best imagesetter that I have ever used. Global Graphics is founded in Nancy, France. After a series of acquisitions, including that of Harlequin Group Plc in 1999, it becomes a major player in the prepress software market. Matthew Carter, with the help of Tom Rickner, designs Verdana for Microsoft. Since then this typeface has been included in all versions of Windows, Office and Internet Explorer. Less omnipresent but as good-looking and more space efficient is Info Text, created by Erik Spiekermann and Ole Schäfer. There is an outbreak of mad cow disease in Great-Britain. The Iraq army attacks the Iraqi Kurdish enclave. Gangsta rapper Tupac Shakur is killed in a drive-by shooting. In the USA more e-mail is sent than postal mail.